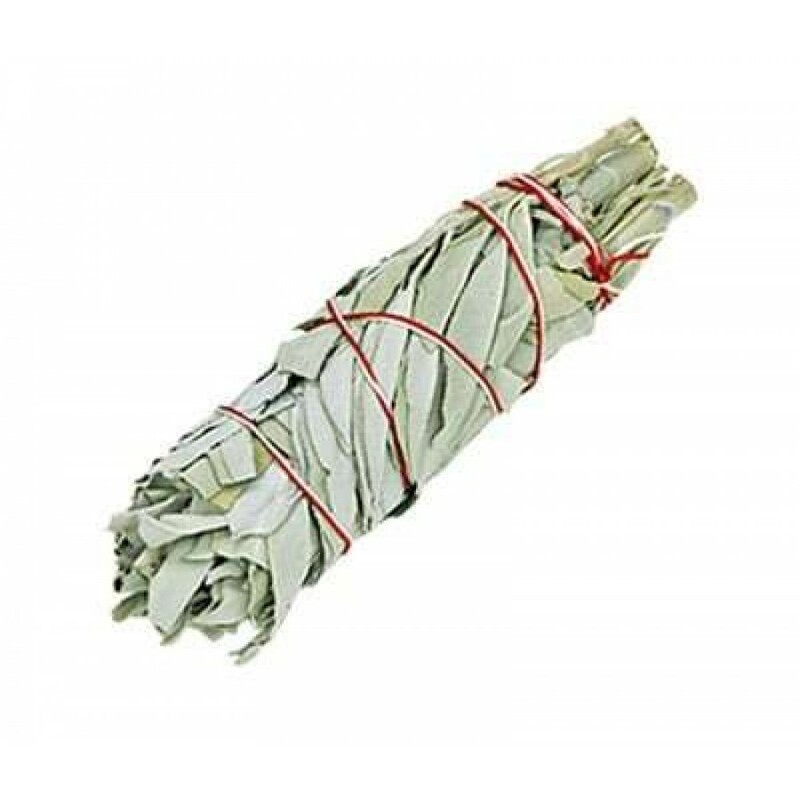 White Sage is used in many traditions to cleanse and purify sacred space - perfect for blessing a new home! 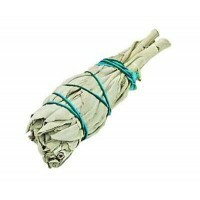 California White Sage is ethically grown, wild-crafted, dried, and hand tied into these smudge sticks. 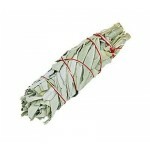 These Mini White Sage Smudge Sticks are 5" to 6" long making them perfect for general use. 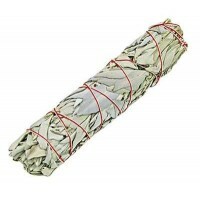 To use, light one end of the sage stick and blow it out to produce fragrant smoke. 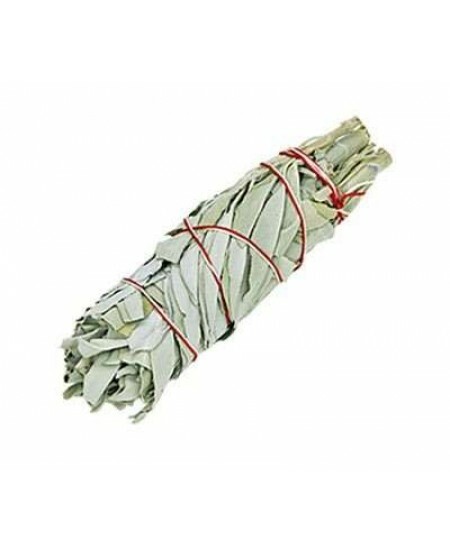 Waft the smoke throughout the space you want to cleanse - or over yourself to cleanse negativity and other unwanted energies. Never leave unattended and do not lay on anything that can catch fire. 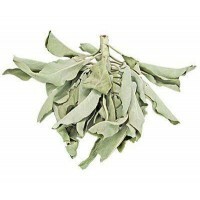 Item Number: OI-SAGE01 | Approximate Size (Inches): 1.00 wide x 1.00 deep x 5.00 high | Approximate Shipping Weight: 0.25 lbs.